Wilmington FFA participated in the recent annual Brake for Breakfast. Wilmington FFA members decked out for their Halloween meeting. WILMINGTON — The Wilmington FFA has had a busy first quarter of school this year with its new teacher, Emily Brautigam, and a new slate of officers — Madison Gilbert, Rachael Billups, Mariah Knowles, Mason Snyder, Bradeanna Arehart, Kylie Price and Annell Prochnow. 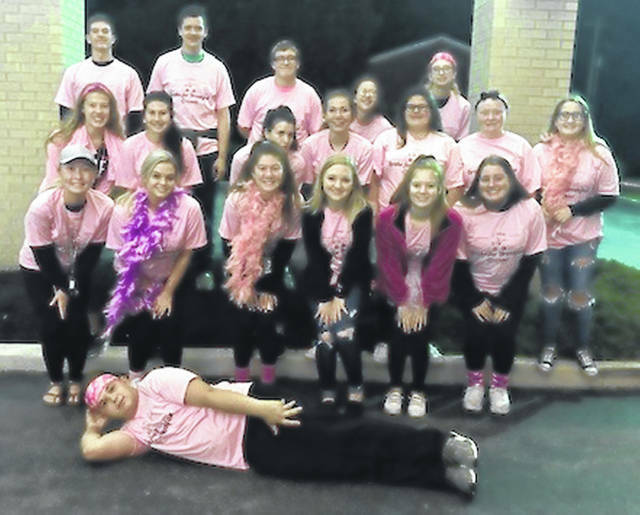 In September, chapter members: participated in the 10 Gallon Challenge, purchasing 10 gallons of milk and donating it to the Clinton County Homeless Shelter; slept in a cardboard box as part of Cardboard City; and traveled to the Farm Science Review. As part of their busy schedule they have gone to several community events, field trips and contests, as well as holding their monthly meetings. 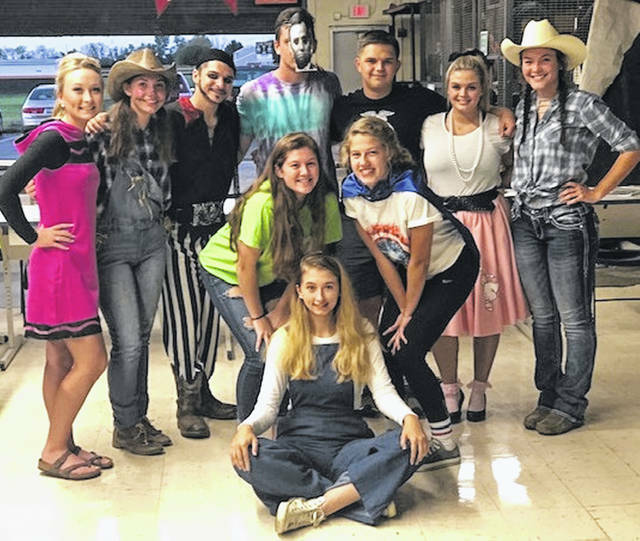 Just this month, the Wilmington FFA has a had Halloween-themed meeting, participated in the Annual Brake For Breakfast, and competed in the District 9 Soil Judging Competition. At the competition, the Rural Soil Judging team placed 11th. The Wilmington FFA isn’t stopping, though; later this month 17 members will travel to Indianapolis for the National FFA Convention. Keep your eyes peeled to see what they do next!